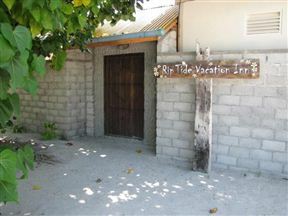 Welcome to Rip Tide Vacation Inn, which is located in Guraidhoo Village in the south Male atoll in the Maldives. 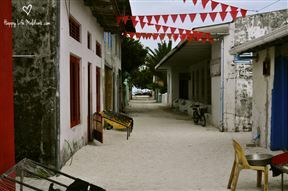 The guest house is located on the beachfront on the eastern side of the island, facing the Kandooma tourist resort. 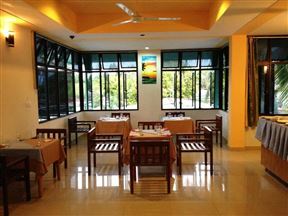 This is an ideal location to enjoy the natural beauty of the underwater world. Happy Life Maldives Lodge is a local boutique guest house that is located on the Dhiffushi Island in the North Malé Atoll, only 20 miles from the international Airport. 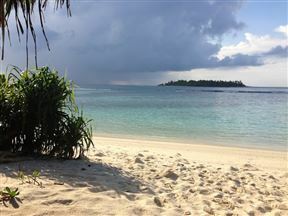 Dhiffushi is a beautiful and very untouched island, surrounded by a turquoise lagoon, with pristine white sand beaches. 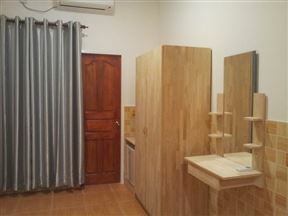 Maldives Oceanic Village, Kaafu Atoll Best Price Promise! Oceanic Village is set on one of the most pristine and untouched beaches of the Maldives, designed to mesmerize and provide unforgettable sights. Surrounded by clear blue waters, this guest house is built on the island of Vaavu Thinadhoo, 73 km from the international airport. Equator Beach Inn is a luxury guest lodge situated in the heart of Maafushi, an Island south of Male, in the beautiful Maldives. The Inn offers accommodation in luxurious and clean rooms, ideal for couples and families. 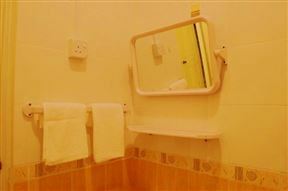 Vaali Beach Lodge Maldives, North Male Atoll Best Price Promise! Located on the secluded Felidhoo Island in the Maldives, Vaali Beach Lodge Maldives offers a tropical escape from a busy city life. This beach front accommodation is the ideal choice for families, couples or groups.